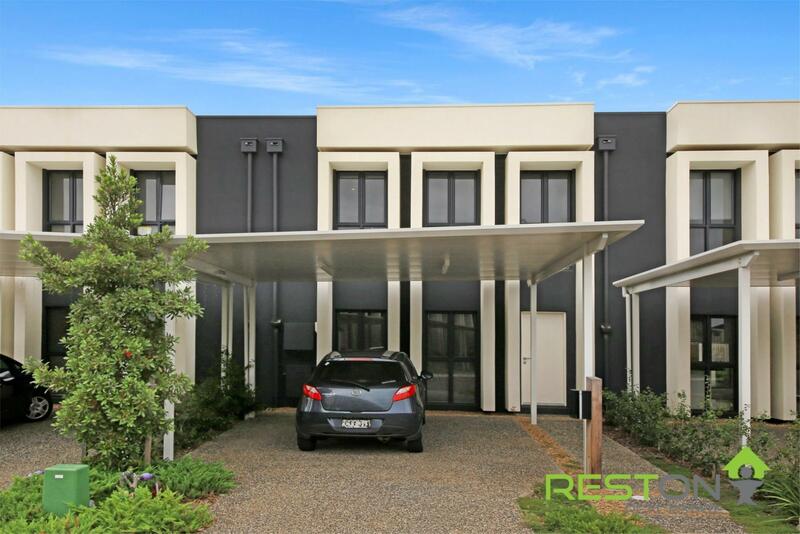 Open House: Saturday, 27th April from 1:00pm until 1:20pm! 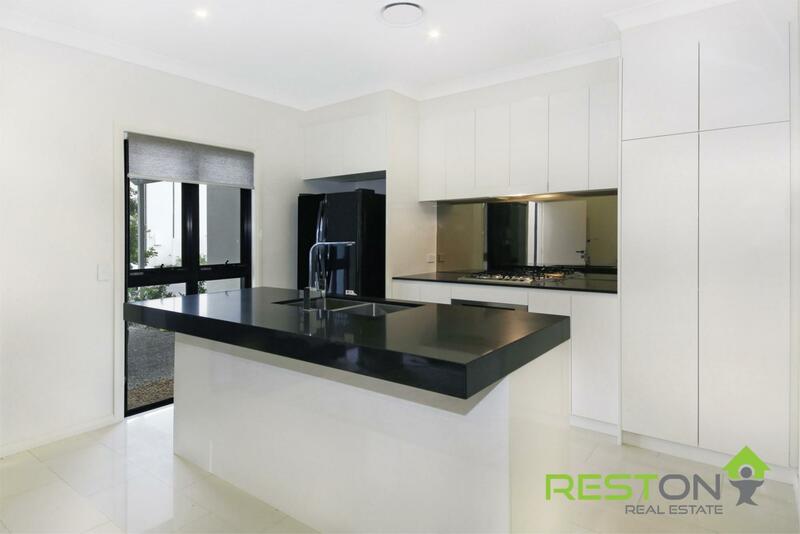 -	Huge combined lounge and dining area with glass sliding doors which seamlessly integrate the indoor and outdoor living areas. 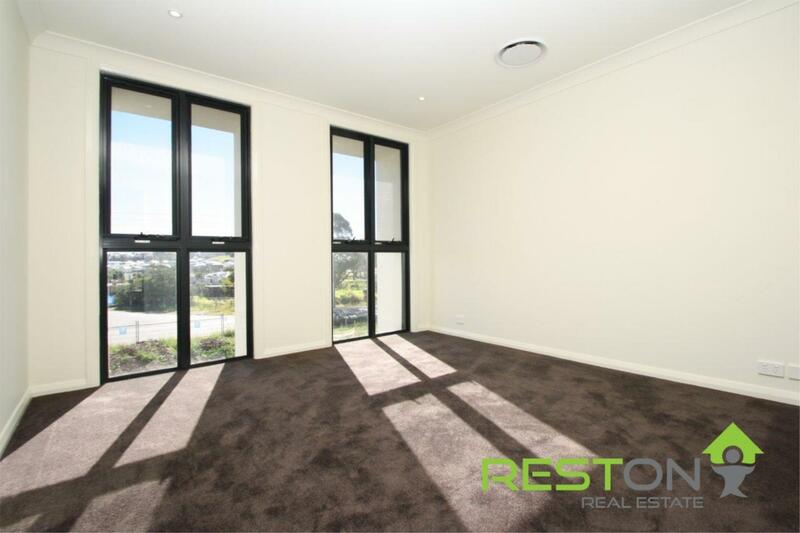 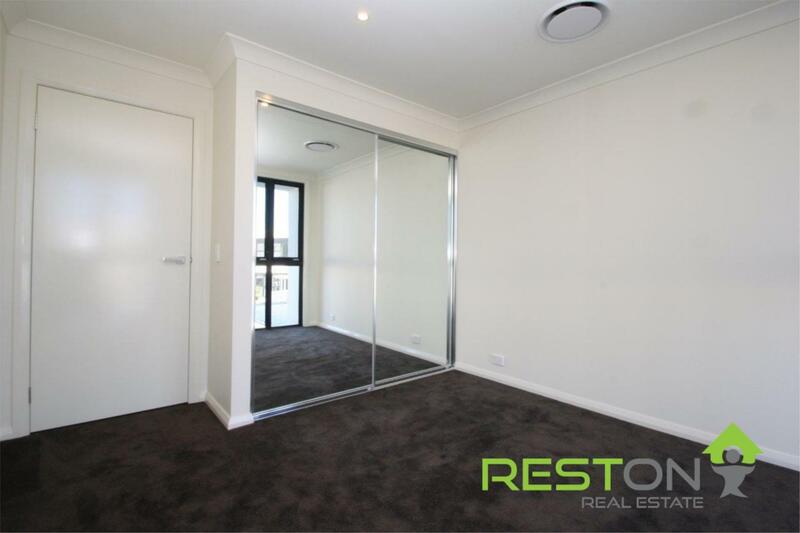 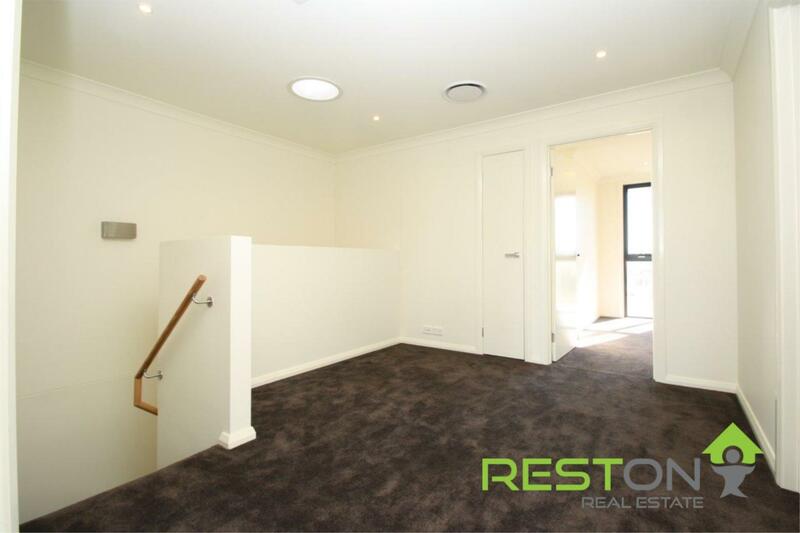 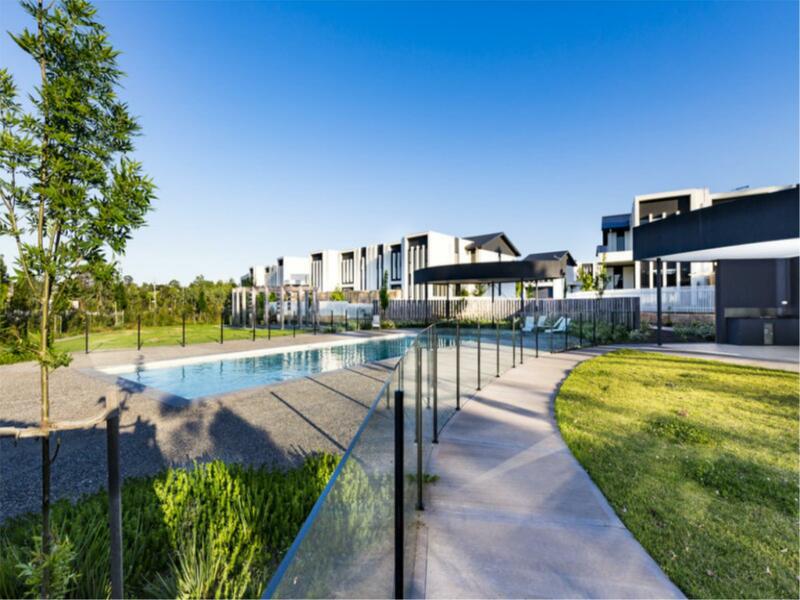 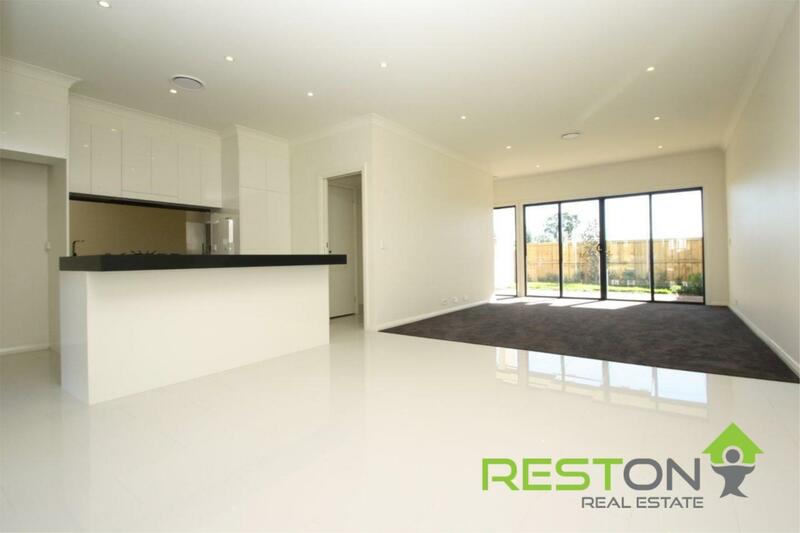 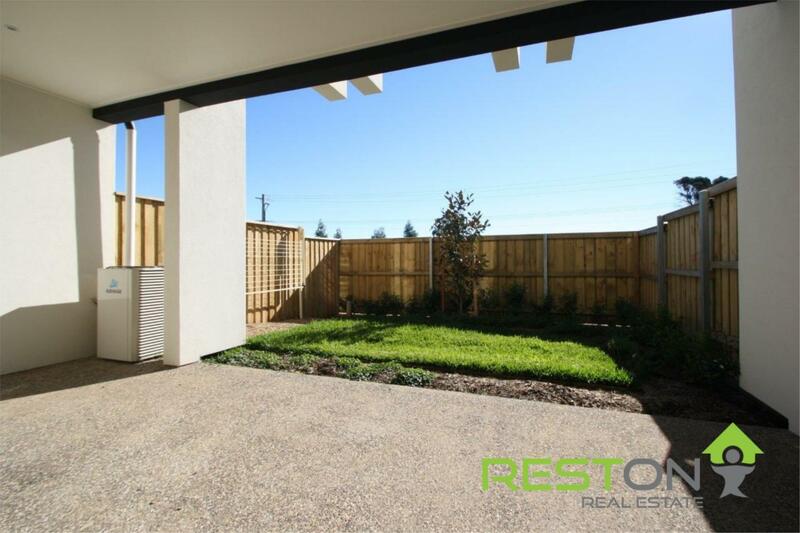 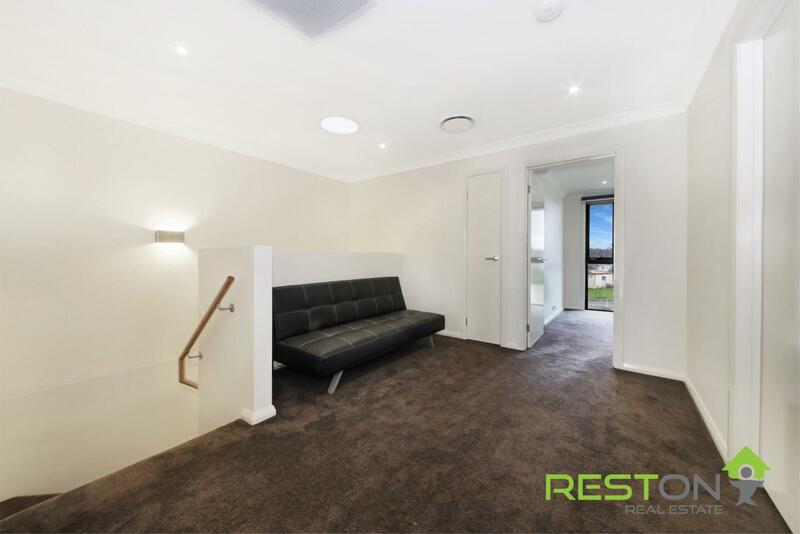 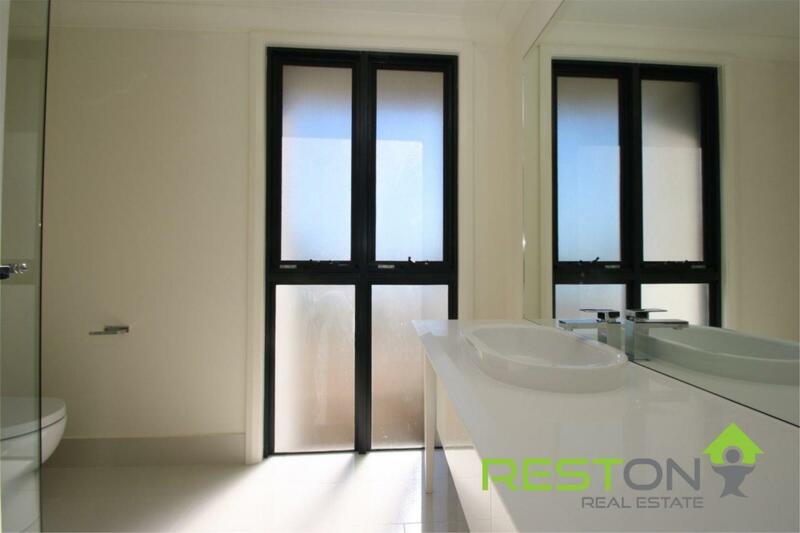 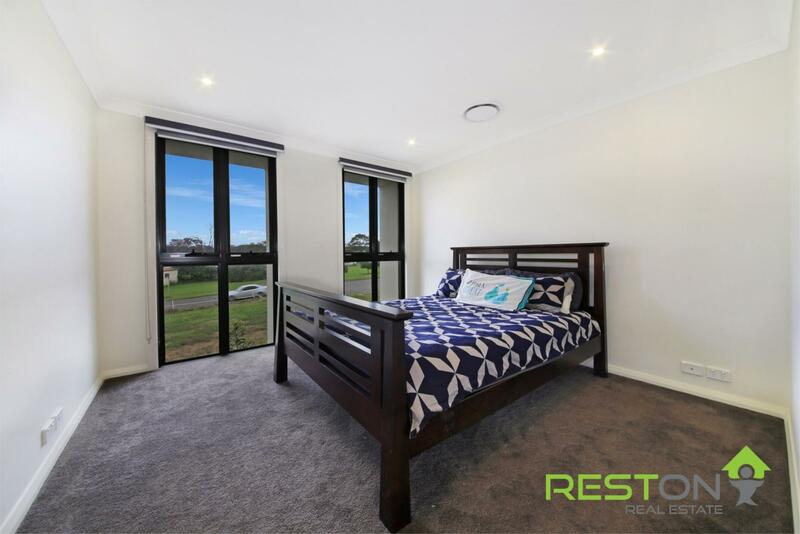 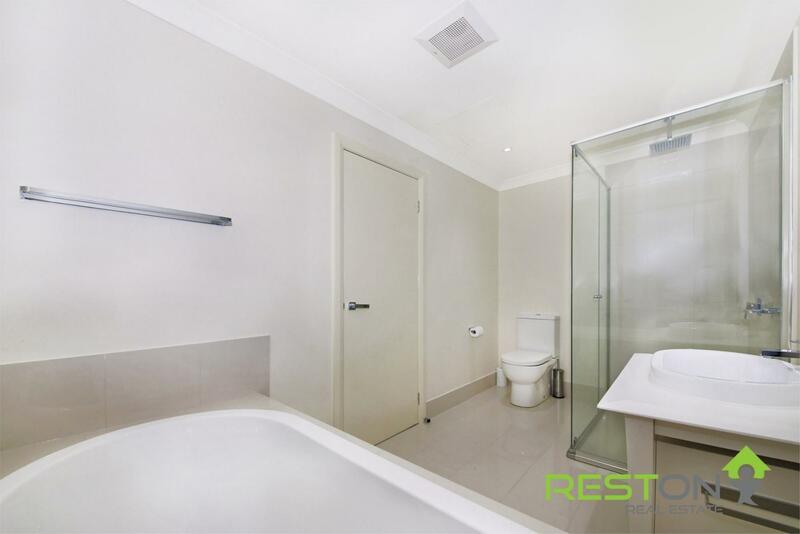 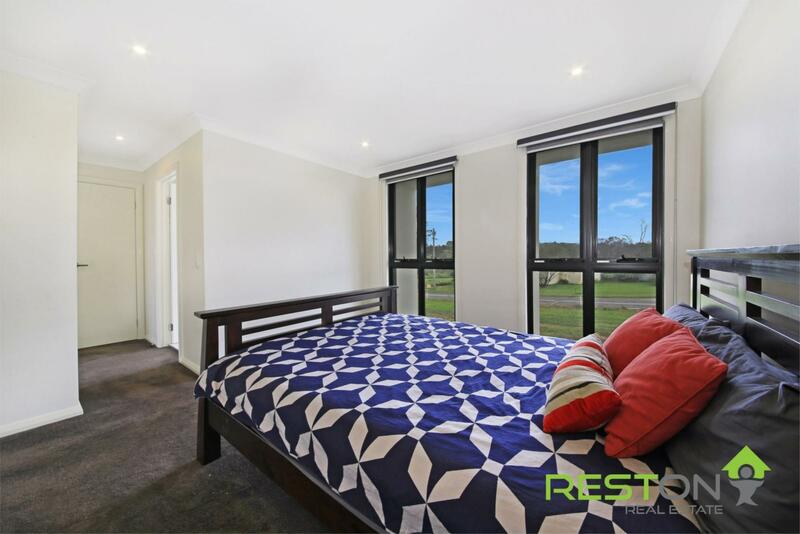 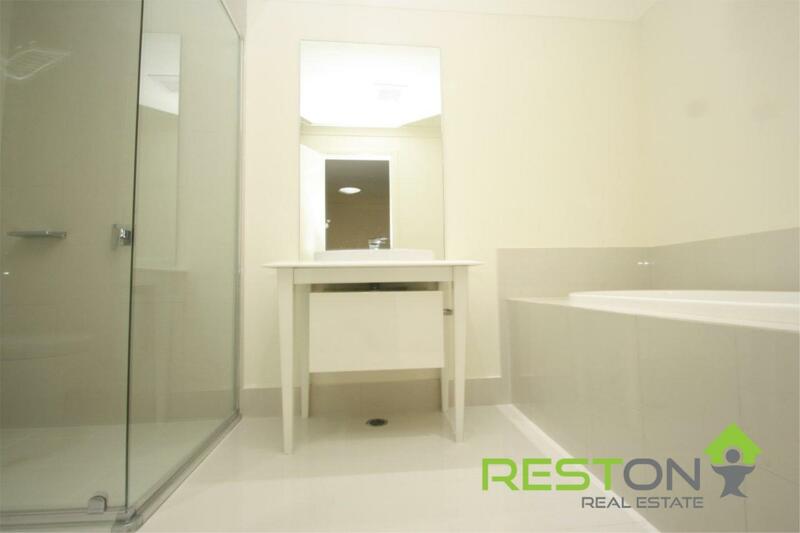 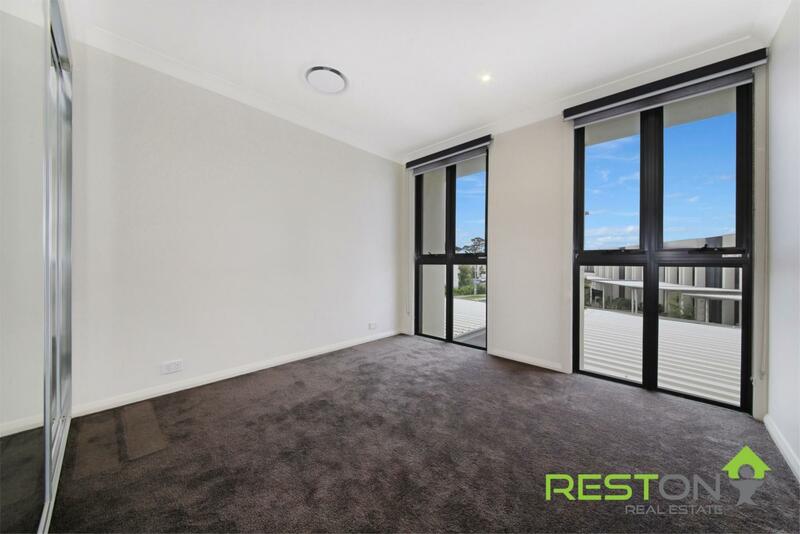 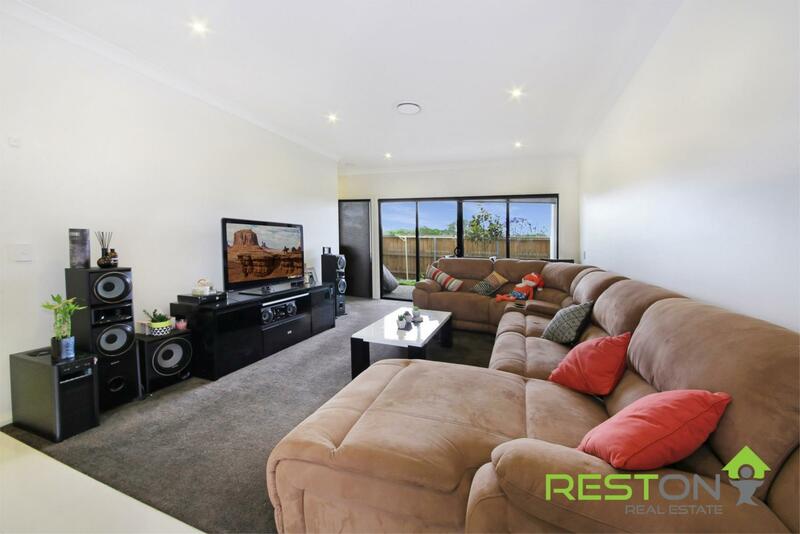 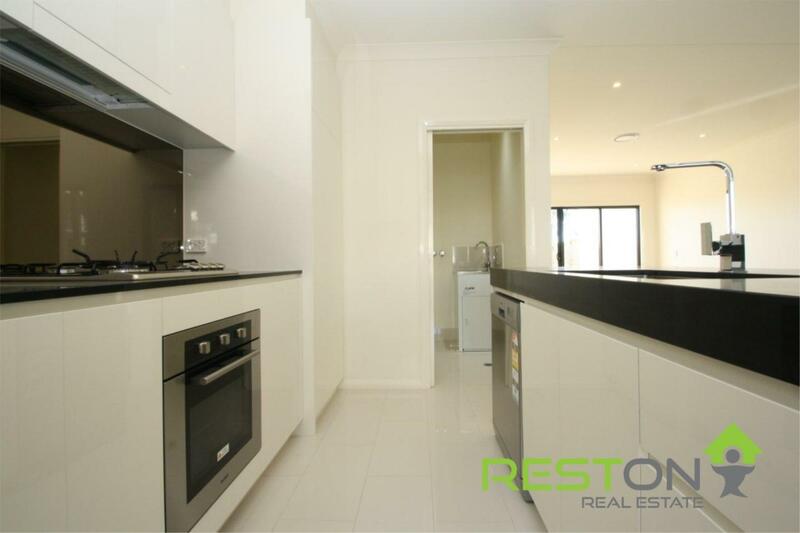 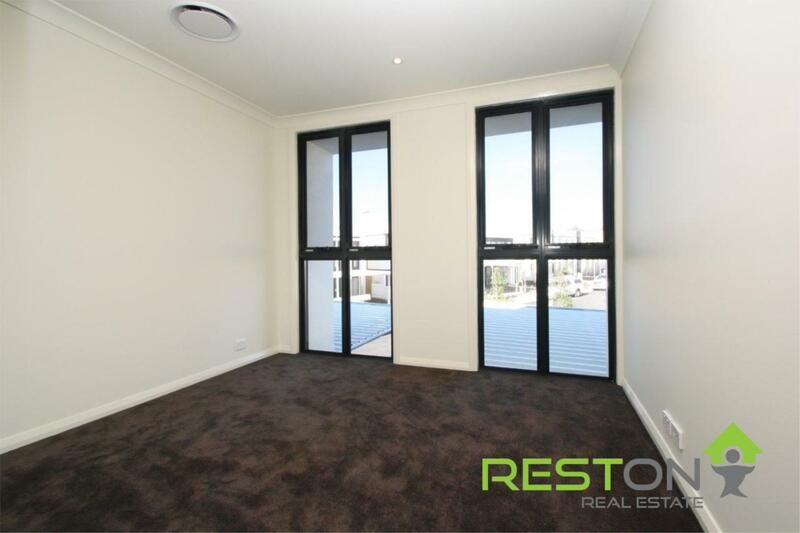 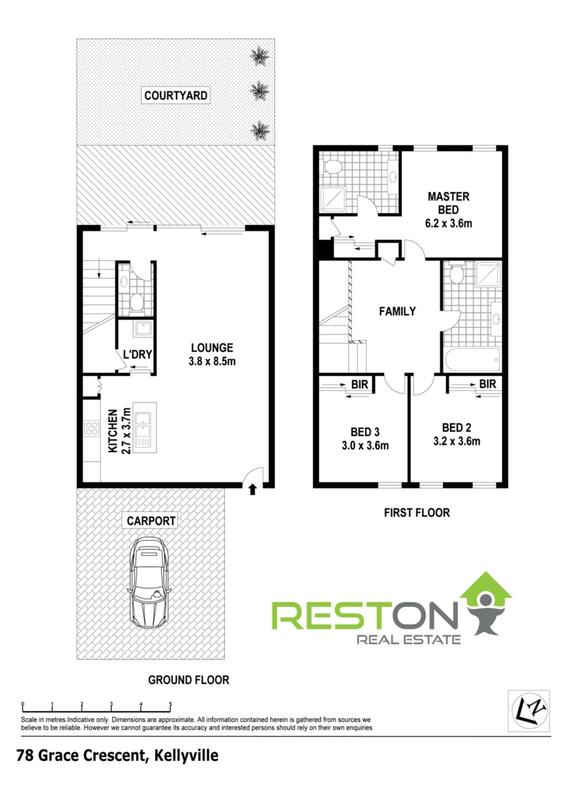 -	Close proximity to major shopping centres, Norwest Business District and local schools.